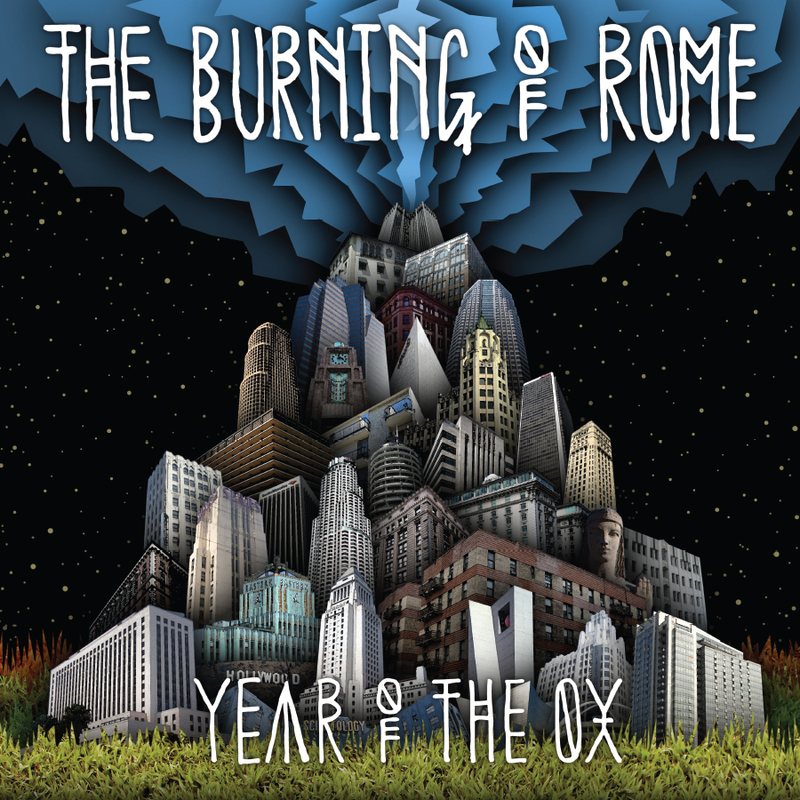 With Year of the Ox, The Burning of Rome rockets you through the cosmos on a chaotic yet cathartic journey alongside a species resembling the amalgamation of Jello Biafra, David Bowie, Henry Rollins, and Mark Mothersbaugh at the controls. Navigating the trip is a hybrid specimen akin to Todd Rundgren and a Martian acting as your resident tour guide through the annals of rock, punk, and pop galaxies. It’s a spectacle not to miss!! 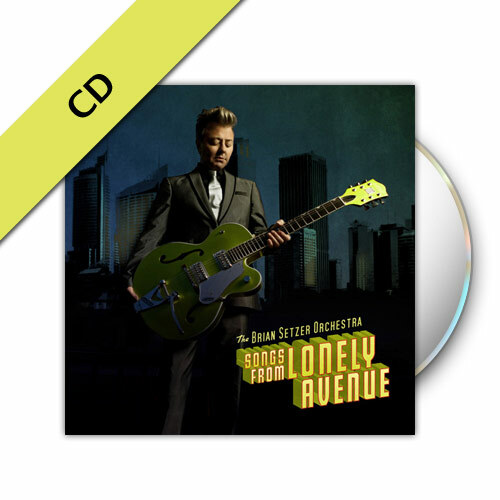 – “Year of the Ox” receives 9 out of 10 stars from Music Connection. – Appearing on Last Call w/ Carson Daly on May 20th. – Significant spins on KCRW as well as college and specialty play. – Wrote and performed DALLAS COWBOYS official song “Cowboys” (used for all TV/radio game coverage and rocking the stadium every time they score)! 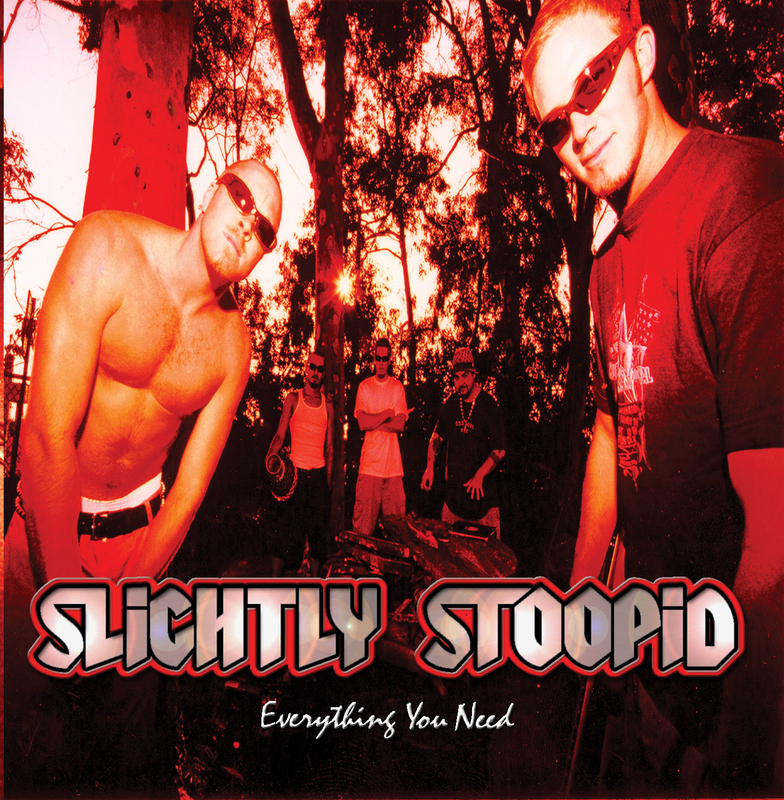 – Won “Album of the Year” honors at the San Diego Music Awards for their last release “With Us” (beating out Slightly Stoopid, POD, Pinback, etc).